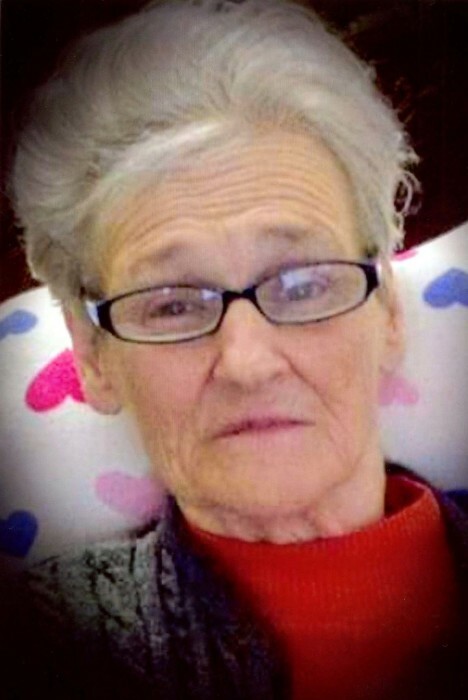 Margaret Elizabeth Owens Kendrick, 76, of Ruffin, went to be with the Lord Thursday February 7, 2019 at the Hospice Home of Rockingham County. Graveside services will be conducted 2:00 P.M. Wednesday February 13, 2019 in Floral Hills Memorial Gardens Danville, Va.
A native of Merchantville, NJ, she was a daughter of the late Maurice and Edith Robinson Owens and had lived in Pelham, NC until 1987 moving to Ruffin. She was a retired waitress, convenience store manager and bookkeeper. Margaret was preceded in death by her son John Howard Henchey and a sister Katherine Dudley Johnson. The family will see friends 6:00 till 8:00 P.M. Tuesday February 12, 2019 at Citty Funeral Home. Memorials may be sent to the Alzheimer’s Association 4615 Dundas Dr. Suite 103 Greensboro, NC 27407 or to Hospice of Rockingham County P.O. Box 281 Wentworth, NC 27375.